See something you want for PrimeDay but you aren’t an Amazon Prime Member? 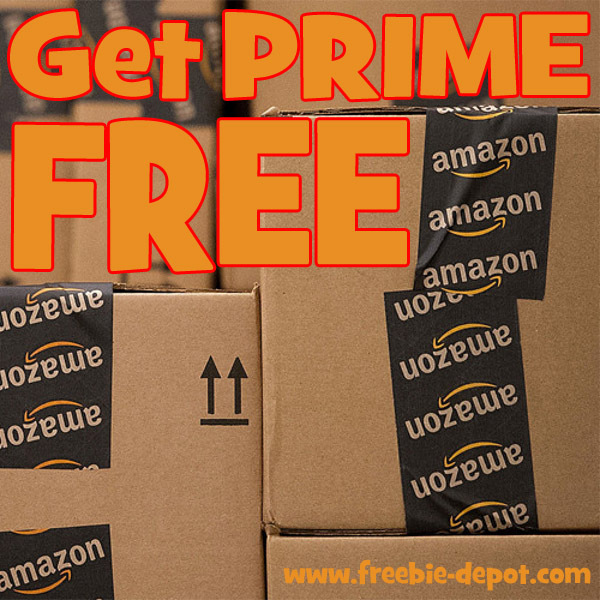 Sign up for a FREE 30-Day Amazon Prime Trial TODAY so that you can take advantage of the Amazon PrimeDay – 7/16 & 7/17/18 – Deals! This is a 30-Day FREE Trial. You will have access to the above offers and Prime benefits (including PrimeDay offers on 7/16 & 7/17/18). You can cancel your FREE Prime membership trial before the 30-day trial ends if you don’t think that it will be beneficial for you.